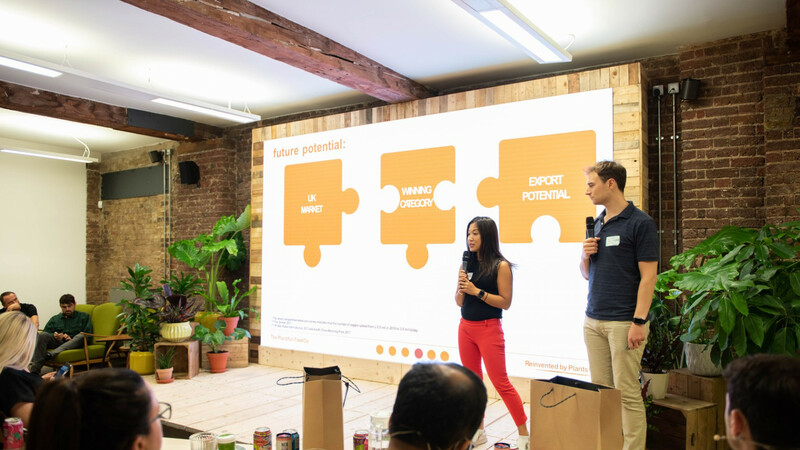 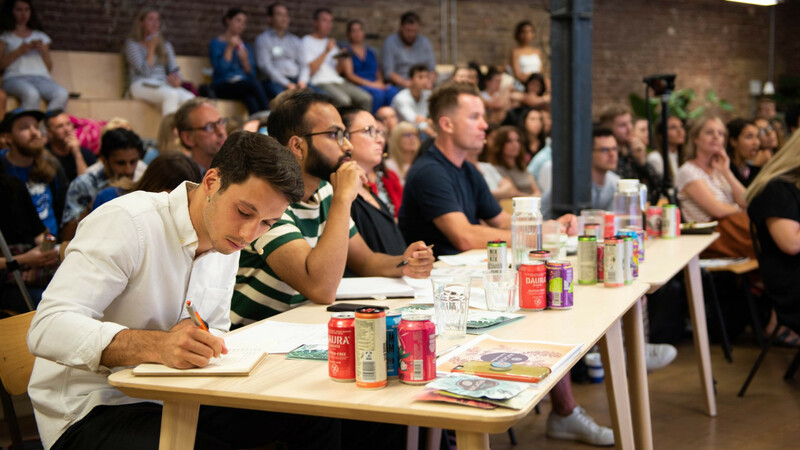 Here at Foodism, we love to champion the many exciting, growing businesses that have made London one of the best places in the world to be a food and drink lover. 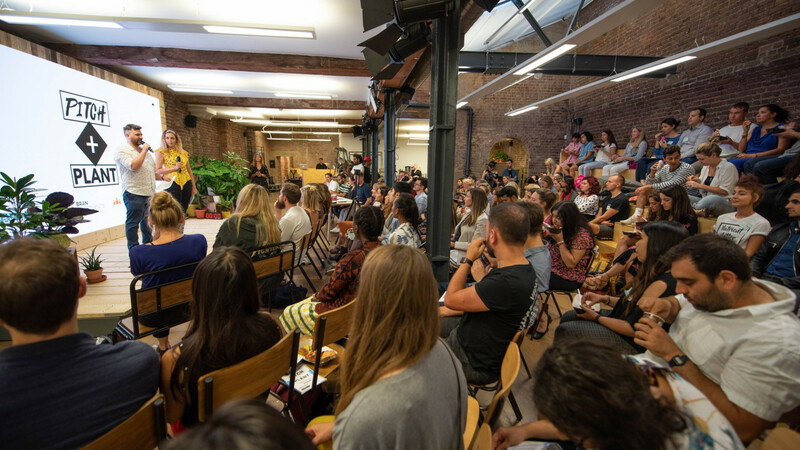 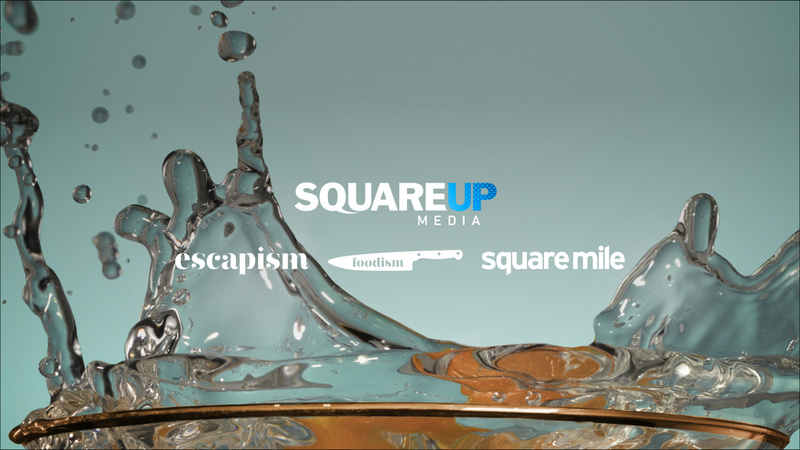 And now we're doing our bit to get behind the next generation, by partnering with crowdfunding platform Crowdcube to offer early or growth stage businesses the chance to win up to £200,000 in media spend on Foodism and our sister titles Escapism, Square Mile and Hedge. 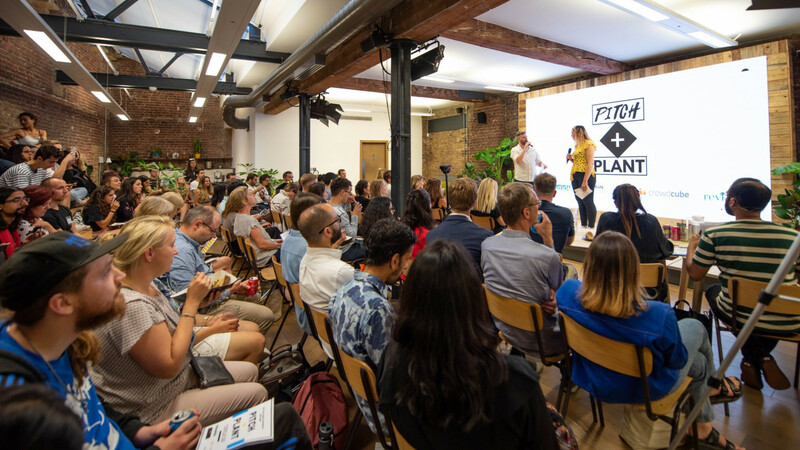 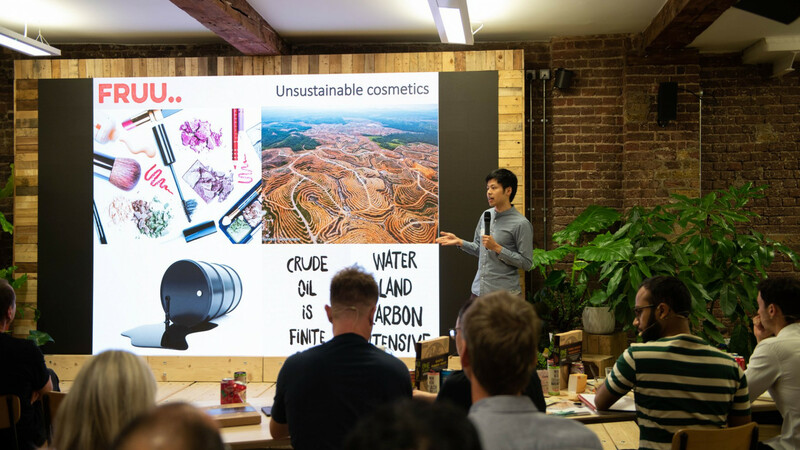 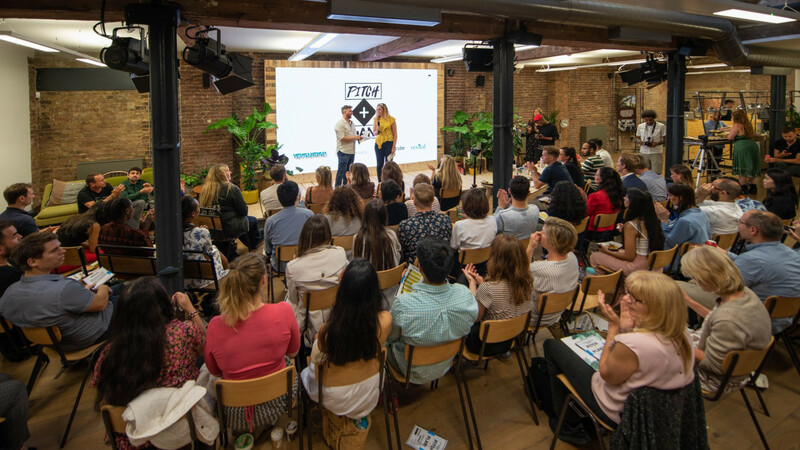 We're inviting applications for entries between now and 19 November, when we'll whittle entrants down to a shortlist of seven companies, who'll be invited to pitch at an event in November. 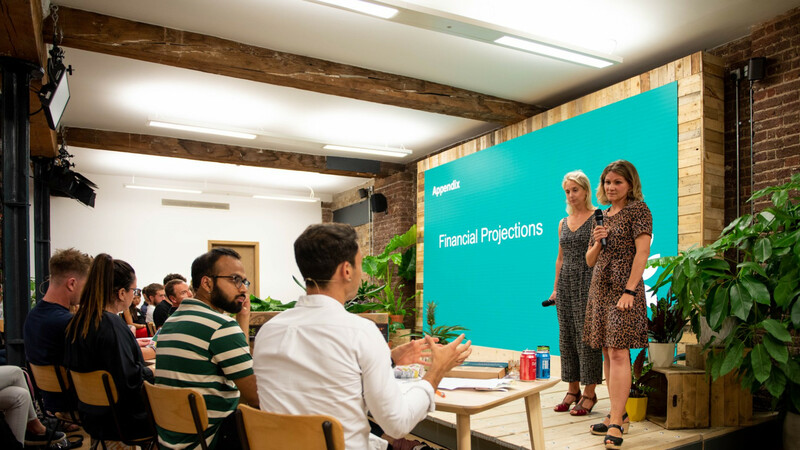 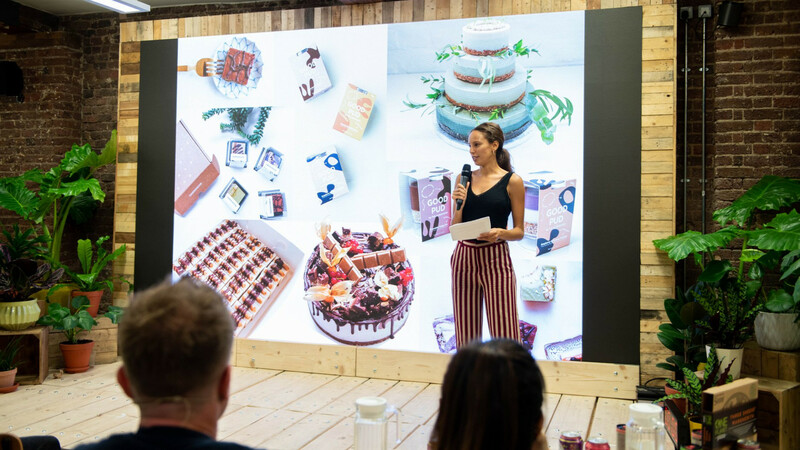 Successful businesses will be given the opportunity to fundraise for investment and, if successful in reaching their target, a share in up to £200,000 in media spend across Square Up Media's brands.